Meenoo Rami – Become who you are. In 2019, I am looking forward to reading with more intentionality and also more freedom. That may seem like an oxymoron but I think both are possible. My 2019 reading challenge continues on Goodreads as it has for many other years. What are you excited about reading in 2019? I recently returned from a two-week trip to Australia and New Zealand. It was an incredible learning experience for me to get a chance to meet educators, visit schools, and connect with Education Ministries in both countries. The work of Minecraft: Education Edition affords me these unique opportunities to see education in other countries from may vantage points. It is difficult to fully capture all that I learned in a single post but here are some of my reflections. These are views and observation of a one person during one visit but they may help you reader learn a bit about both of these places. To start, Australia’s population is smaller than New Delhi’s, 23 Million people compared to 25 Million people. The edges of Australia are heavily populated, but middle of the country is mostly uninhabited. Because the population is smaller, there seem to be more of a value placed on the quality of services provided to citizens for example – education, infrastructure, and social services. Just walking around Melbourne, I saw how much investment there was from state and national government for arts, social services, and investment in infrastructure. For example, I saw adult learning center filled with people who were gaining new skills or further developing existing ones. There were large and beautiful building devoted to arts activities, in fact, there is even a bigger push for fiscal investments being made to the creative industries in Melbourne. Coming back to Education, just like anywhere else, Australian educators are passionate, thoughtful, and committed to evolving their practice to meet the needs of their students. There seemed to more of a trust and respect for the teaching professional than what I am used to experiencing in the States. I was able to connect with educators in the #MinecraftEdu Community via a meetup and Keynote the Melbourne Games Week’s Education Summit. Overall, it was an amazing way to get to know a new city. Then off I went to Auckland and Christchurch in New Zealand. I fell in love with New Zealand’s welcoming people, their rich and ancient traditions from Maori heritage, and vast and beautiful natural vistas. New Zealand has it’s own complicated history and I still need to learn more and read more but the Maori people’s struggle for recognition, for equality when it comes to health, education, and employment mirrors the struggle of African-American people here in the States. To see what I mean, take a look this and this as a resource. In recent years, the Maori language has been given equal importance and there is a push in school and with adults to learn the language and use it regularly in commerce and education. Meetings in New Zealand also begin with paying respects to elders and ancestors who lived on the lands on which we are now working and living – I tried to imagine what it would be like in the States for us to pay homage to ancestors who worked, bled, and toiled to make our country what it is today. To truly know and pay respect to the contributions people who came before us made. I am so grateful to my whole team who gives me time and space to do this sort of work and supports me in learning about cultures, peoples, and education systems so that I can do my work in even more intentional and respectful ways. I have the honor of keynoting the 2018 Education in Games Summit conference in Melbourne Australia this year. I am looking forward to learning more about education system in both Australia and New Zealand when I visit with customers, visit schools, and meet with educators from both countries. 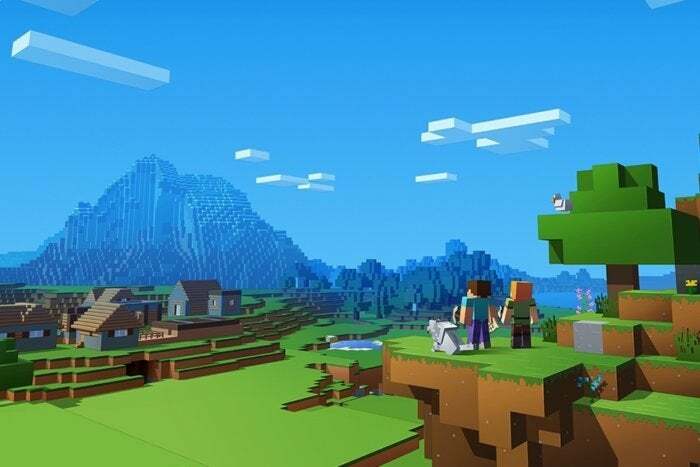 The day to day work of Minecraft and transforming teaching and learning with amazing colleagues never gets old but the opportunity to connect directly with educators, understand other countries’ education priorities is just as important to my unique input and voice on the team. 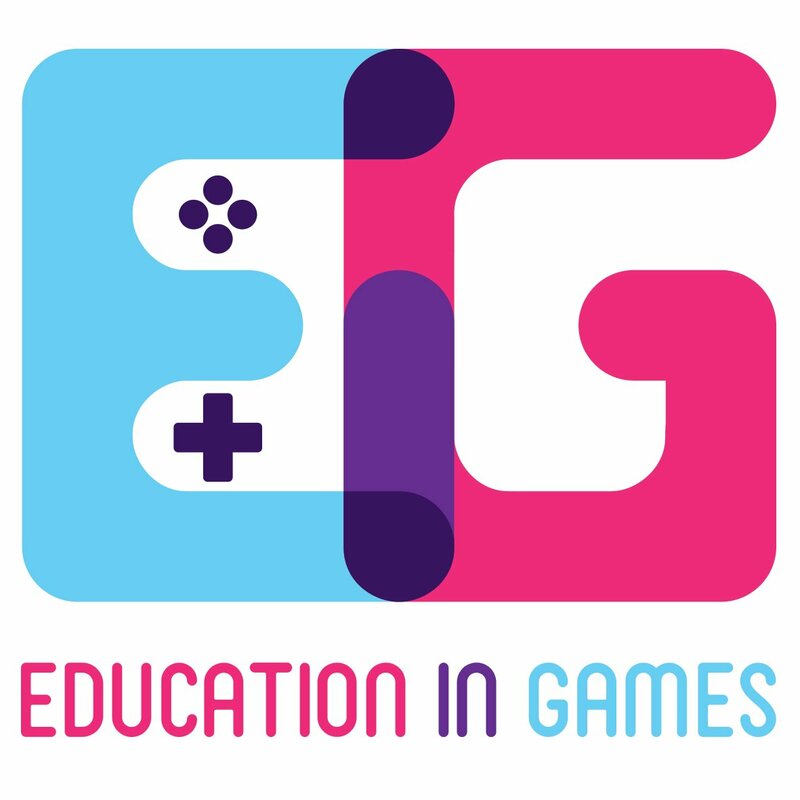 If you’re near Melbourne near the end of this month, I hope we are able to connect at the Education in Games Summit. See you soon mentors and educators in Australia and New Zealand! I had the privilege and pure joy to keynote part of Microsoft’s Bring Your Kid to Work Day. The event was hosted by my friend and mentor Diego Rejtman and my keynote partner-in-crime was Dona Sarkar. Diego went from being a software engineer to leading our Global University Recruiting efforts at Microsoft. Dona is an engineer, author, and fashion designer. It was truly an honor to share the stage with these amazing folks and the best part of the day was to see the genuine curiosity, and joy of kiddos who were there. For most of us, since the election of 2016, we start each day with fear, an almost out-of-body experience predicated on “What else can go wrong?” We stare our screens in horror as each day brings more bad news than the day before. Our body politic is unwell, we are unable to have a civil dialogue, to disagree. We are being further divided by trolls on the internet. As author Michiko Kakutani writes in her new book, The Death of Truth describes our contemporary civic life as “as people locked in their partisan silos and filter bubbles, are losing a sense of shared reality and the ability to communicate across social and sectarian lines’. As educators who have taught 1984 and Animal Farm to countless students, we are even more keenly aware of danger flags that make people susceptible to lies, misinformation, and further divide. The Washington Post estimates that our president lies on average about 9 times a day. In these times when truth depends on your filter bubble, it is more important than ever that we teach our students to be critical thinkers. As we look ahead to the new school year ahead of us, the imperative to furnish our students with media literacy skills is stronger than ever. Our students need us to help them gain the skills to analyze, evaluate, and critically examine endless amounts of information that can be easily accessed through the phone in their pocket. If we fail to seize this moment for critical thought, and guarding against anti-intellectualism sentiment that is strong in our country, then we fail our students. We fail them in becoming sharp, independent thinkers who are engaged in the work of caring for the world. From flat-earthers, anti-vaxxers, to armies of faithful ones committed to gospel according to InfoWars, or Breitbart, there are endless examples of lack of understanding of science or inability to adhere to logic creates waves of misinformation that pull others in its tides. Here are two examples to share with students if you want to begin a dialogue about “Fake News” and the peril of forgoing doing one’s own research and fact-checking. 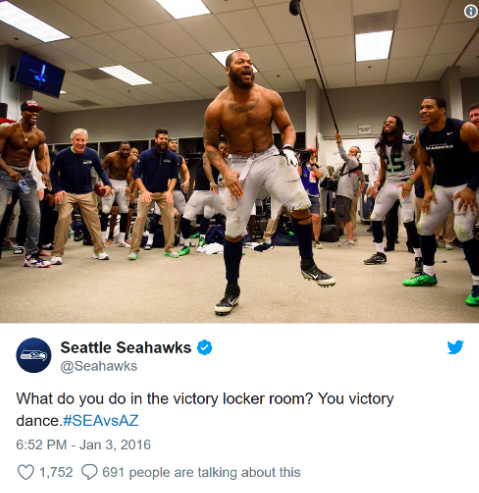 The first example comes from NFL team Seattle Seahawks, when the defensive end for the team Michael Bennett was accused of burning the American flag, while the coach Pete Caroll looked on with glee. 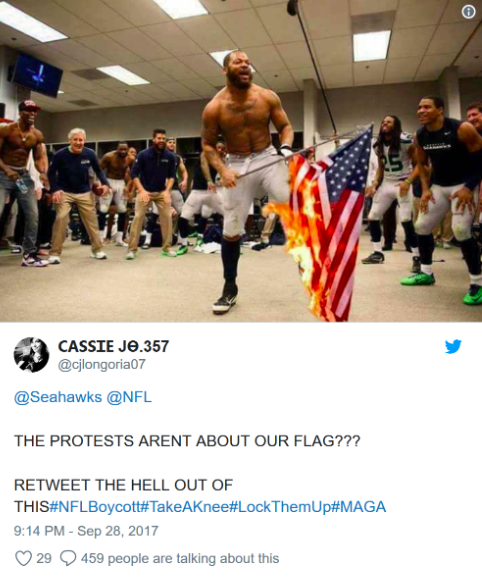 The image was photoshopped, yet some chose to believe the lies that a flag burning took place in their locker-room. The two images are included below for you to share with your students. You can also ask students to identify other examples of “Fake News” that spread via a social network but were later debunked. The work of teaching young people to be independent and critical thinkers is not small or easy, but it is the work of our present times. Let me know your thoughts on this post and please share your resources for teaching media literacy in the comments below. Round up from The New York Times offers some of the most concise commentary on this work in the present moment. Teachers aren’t waiting for resources, check out this tweet below, I would love to see the lesson used in it. Thanks to @ladyakery for sharing her lesson plan with her readers. 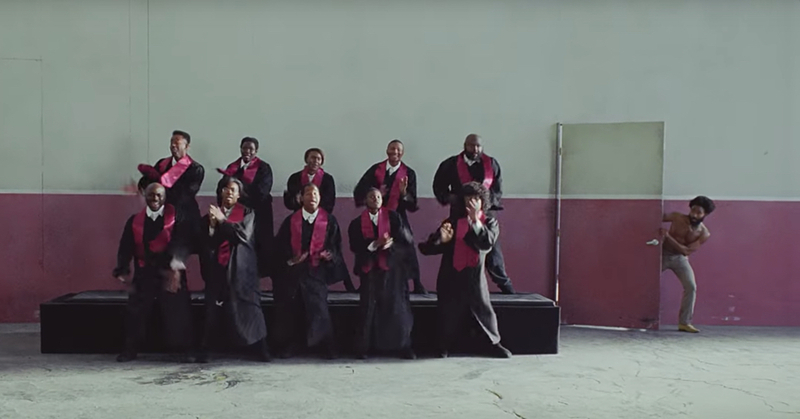 I’d love to hear and learn from you if you plan on using #ThisIsAmerica in your classroom. Let me know if you end up using any of the readings included above. Thanks! 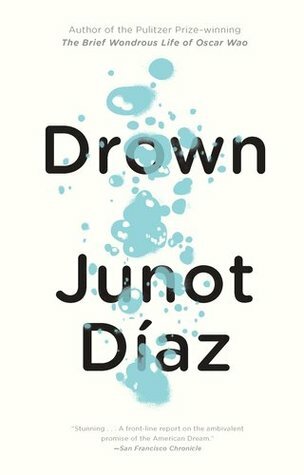 On Friday May 5th, I woke up to Junot Diaz trending on Twitter. My first thought was that he had been honored with a new award or finally, there was some news about his next book, or perhaps he had maybe given an interview following his heart-wrenching piece on in the New Yorker about being raped as a child. Every sector of society has been rocked by the powerful and brave voices of women coming forth via the #metoo movement. It should not surprise me at all that world of writing is also full of problematic treatment of women and for so long these voices were not heard. But this time, Diaz felt different from some of the other prominent men whose true selves have been revealed to us, from Charlie Rose, Louis CK, and Kevin Spacey. Diaz felt different because not only had I been touched by his work and writing but I had made a concerted effort to introduce my former students to his work. For several years, I taught my 12th grade students his first published work, a collection of short stories called Drown. I was proud to introduce my students to a contemporary, male, Latino author who wrestled with ideas of identity, masculinity, vulnerability, and fragility of life and human relationships in his work. It was the first time many of my students saw their home languages on the pages of a book assigned for a school course. Junot Diaz’s rising fame and recognition by numerous awards from the Pulitzer to the MacArthur Genius grant further affirmed my belief that his work was belonged on my syllabus. Moreover, I was even more proud of my students. Because even then, we as a class grappled with issues of representation and treatment of women in his work. We wrestled with the idea of being a tour guide for a culture via one’s writing and whether Diaz doing that or not. And many others. Let me know in comments how you’re dealing with the Junot Diaz story.